Not many CEOs can claim that they have worked in every department at their company, but our guest today is the exception. After nearly 33 years with O.C. Tanner, Dave Petersen is now the CEO and president of the company and he has truly proven himself to be a dedicated and inspirational leader. 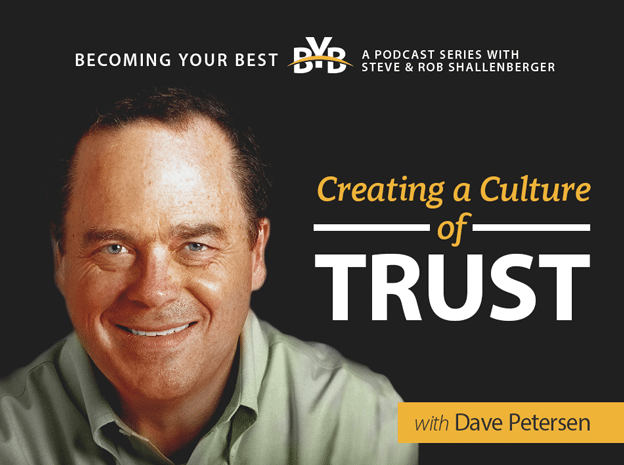 Dave looks not only to reach his own potential but to help his employees to reach theirs.